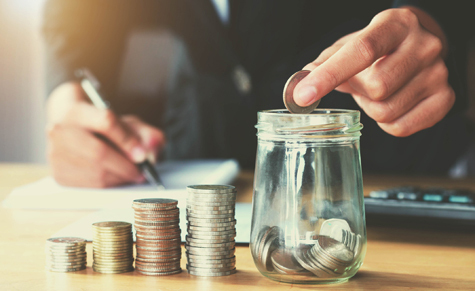 Legislation has also been introduced to prevent employers from using an employee’s salary sacrifice contributions to reduce the employer’s own minimum SG contributions. Some employers who offer salary sacrifice into superannuation, calculate the minimum SG contribution on the “reduced” salary rather than the “package”. This change would apply to working out employers’ SG shortfalls for quarters beginning on or after 1 July 2018.